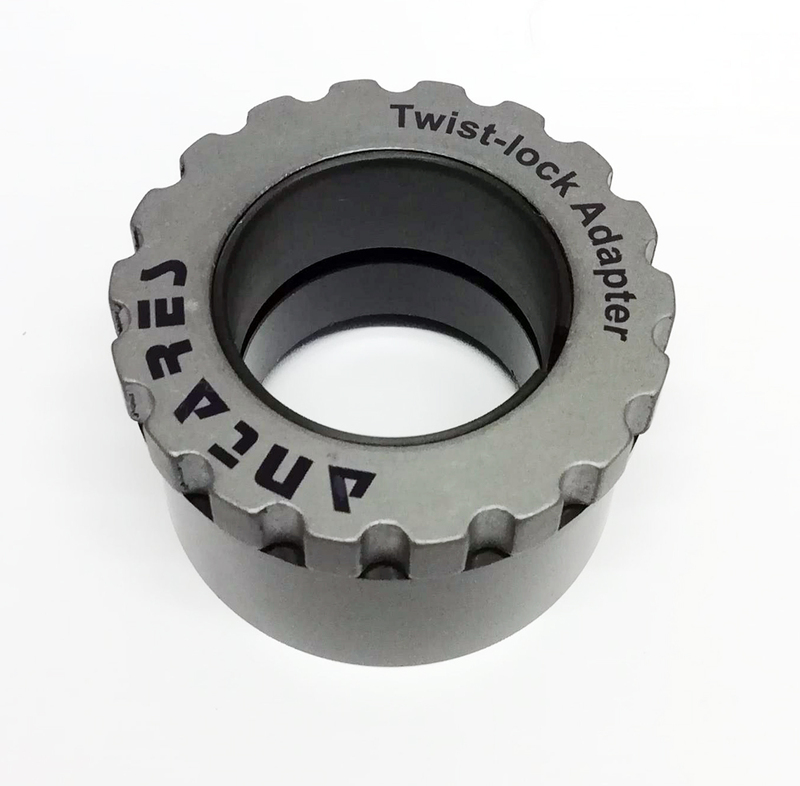 This is a 2" - 1.25" adaptor with twist lock for centering eyepieces and collimators for precise set up. Very high build quality and easy to use. The top silver ring completely unscrews to reveal T Thread turning it into a 2" - T Thread adaptor also. The 2" part is filter threaded to accept 2" standard filters making this a very versatile adaptor. Please note to use it as a 2" - T Thread adaptor you will need a T Mount for your camera. These are available from us separately.